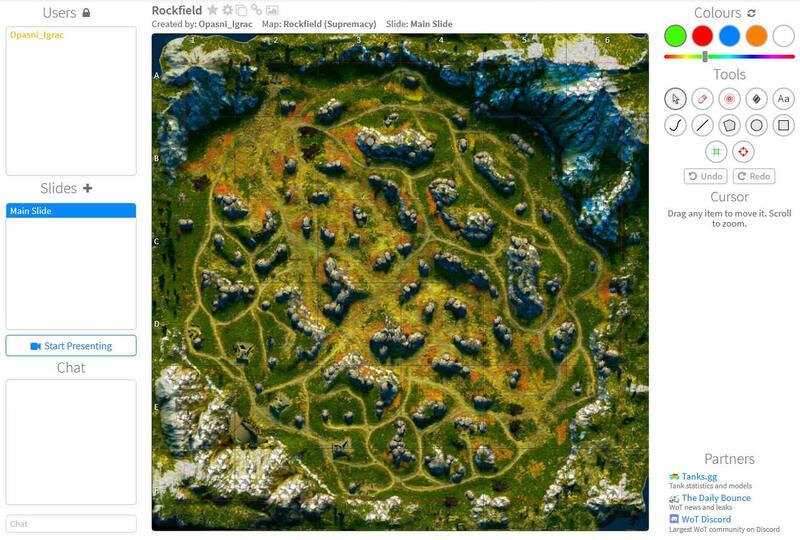 I open the map Rockfield in supremacy mode, and when I right-click the slide and click "Switch Team", all spawns and base circles disappear. What can I do to fix this? What happens if you reload the page? Send the briefing link to me if it persists. If I reload the page it fixes it sometimes. It looks like this, but I'd like to see spawns and base circles.